The solar PV modules, as we know are guaranteed to perform for 25 years. In this 25 years, the solar panel (and the entire plant) is subjected to various amount of stresses ranging from wind loads, snow loads (in few countries), lightening or surges from grid, moisture ingression and temperature variations. Such stresses while not fully may subject the modules to various alterations in their performance which could degrade the plant output. In order to maintain and operate the power plant to its maximum capacity (or efficiently), it is necessary that effective maintenance (or more often known as O&M) is carried out at regular intervals as specified by module manufacturer and/ or EPC contractor. While a lot is instructed to customers a common myth (generally among rooftop) however is that the solar panel only requires water cleaning (as shown in Figure 1). However in practice, many simple yet important tasks such as module level temperature monitoring, module/string level power output monitoring, analysis of such power output curve, protection device check (at both DC & AC level), etc. need to be carried out in the plant on daily basis. Now with increasing plant size from few MW’s (before few years) to GW, it is for sure that the methods currently in use would phase out soon. This is because with such huge scale power plants, it becomes almost impossible to detect fault and more importantly its rootcause. Any such fault if remains in the power plant could drastically reduce its generation and the associated commercial aspects. Thus it would be necessary to develop and/ or adopt the upcoming techniques in O&M. This blog aims to inform its readers on all the important and upcoming technologies in O&M. Drones have lately been gaining popularity among various industries for their ability of scaling places at a fair speed within short span of time. This enables them to finish few tasks with ease which would indeed take longer time if done manually. Solar module needs constant check to ensure they are operating as expected without any visible/ invisible defect developed in them. 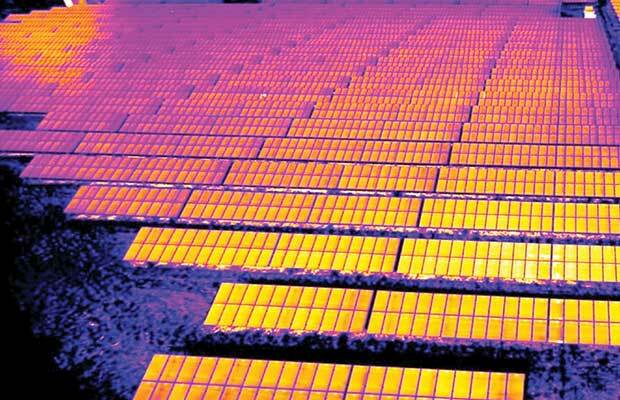 One method to check such defect is by taking thermographic IR image of module. If a specific under-performing string cannot be identified, scanning image of entire plant is almost impossible as it would take days to do such imaging. A similar analysis could be carried out on all the operational parts of power plant to check for any faults which may generate heat. This is where aerial site survey via drone could come into play. The drone used for this purpose has a specialized thermal camera fixed to it which could take and/or upload the pictures to a cloud based server. Such multiple images would enable a plant operator to easily identify an issue and its rectification could be done almost immediately. It also eases out the entire process which saves both time & money while also enabling quick and immediate intervention as needed. One of the most important aspects in any power plant is to reduce the downtime when under operation. For a plant that is spread out in lengths and breadths of land, it is important that both problem identification and its rectification is done immediately. In case of a solar power, where there are number of components (in both DC & AC sides), problem identification may become an issue. This is why modern day components come with smart communication technology (an example shown in Figure 3). This technology allows the associated component to communicate with the cloud and send pre-set data. Such data are received and analyzed to ensure that the plant is running as desired. Any offset in generation data can be easily flagged and the operator can pinpoint the defect at inverter level, combiner or even string/ module level. In few cases, probable reasons of such defects could also be identified easily. Such smart communication enables an operator to have a micro level insight and have a technical knowhow of his plant. 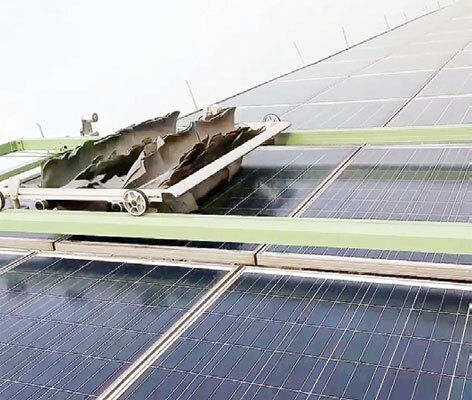 The next innovative method doing rounds in solar market these days have been waterless dust cleaning of solar modules. 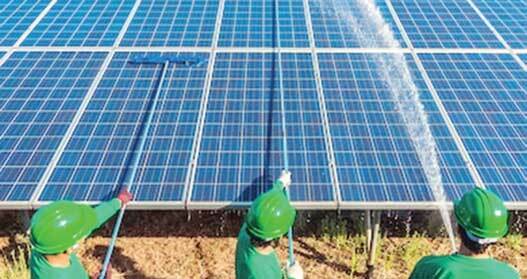 Demineralized water (with neutral pH) has been a preliminary requirement for all solar power plants. Council on Energy, Environment and Water (CEEW) estimates that the water requirement for O&M of power plant varies between 7,000 to 20,000L per MW. Finding such huge volume of water with such stringent quality would be a real challenge in water deficit places such as Rajasthan, Northern Gujarat, UAE, etc. In such places (sometimes) due to unavailability, the developer may source water from local water bodies which could lead to serious crisis (especially during summers). For such reasons, the automatic dust cleaner (as shown in Figure 4) could be of utmost importance. This device consist of a nylon brush, pair of wheels the frame and in-build solar panel (optional). The nylon brush is used to clean the dust with around 90% efficiency while the wheel move the entire assembly between modules. The in-built solar panel is used to power this entire machine. Lastly, the frame holds the entire assembly together. Such system helps to cut the water consumption of power plant as much as 80%. With its efficient cleaning system one could also continue cleaning cycles over the entire plant without worrying about power requirement. As we informed you in our earlier article, the central government and many state governments have already issued scheduling and forecasting regulations, thanks to the advanced available software’s that this is possible. This advancement would also enable easier O&M as the operators of plant already know well in advance about the behavior and the associated plant output. 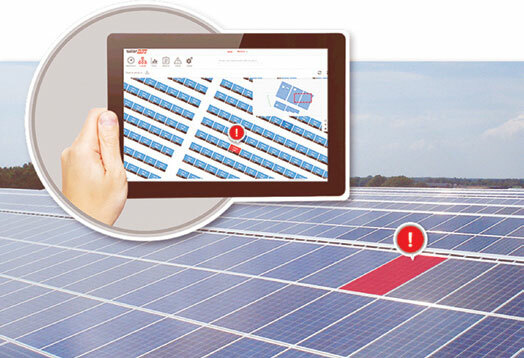 This enables them to pre-plan their scheduled and preventive maintenance well in advance. Additionally as a plant operator, it is also important that the given schedule is met to ensure that the plant does not have to pay any charge due to under or over injection of energy into the grid. The solar industry is poised to become a multimillion dollar market. Such markets would be driven by innovation while ensuring that the commercial aspects are not compromised by. 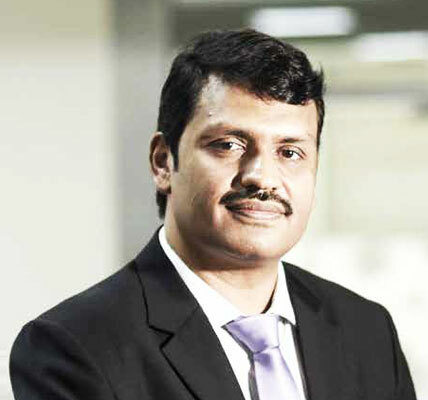 O&M in such markets would have a significant role to play and we believe that we should keep up to date with the market innovations and adapt them according to our advantage.